And it didn’t stop there – he found the faculty to be just as impressive, too. He enrolled in three of George Aldhizer’s classes due to Aldhizer’s readily apparent love of teaching and the personalized attention he gives to students. Bessette has paid his positive experiences forward. Through the Student Ambassadors program, he has connected with prospective students to share his own story and offer guidance. “Whether it be a simple email, phone call, or taking prospective students to class or lunch, I hope talking about my experience helps them make that tough decision I remember making just a year ago,” he said.  His terrific experience at Wake Forest continued the first day of orientation when he attended a networking event hosted by Mike Haggas, director of development for the School of Business. Haggas showed students how to know when to enter and exit a conversation and how to handle shaking hands while eating and drinking. “Just talking through all the little things made us much more confident for all the networking ahead,” said Bessette. It is moments and teachers and classes like these that have prepared Bessette for the rigor and discipline required for law school. 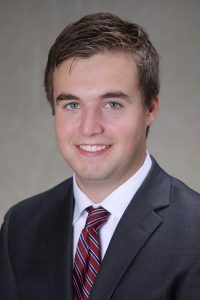 He will attend the University of Chicago Law School’s Doctoroff Business Leadership Program, continuing his studies in law and business with the university’s most acclaimed professors. He plans to practice law in the corporate or sports and entertainment field.